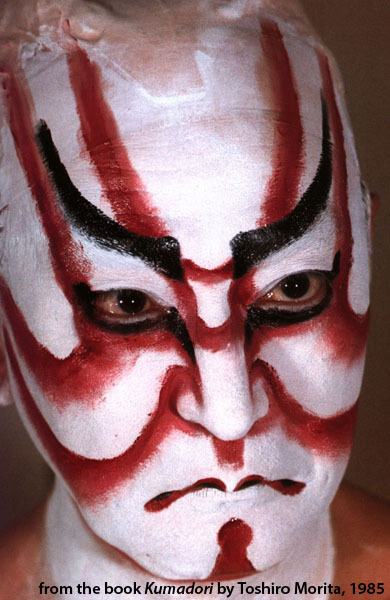 Kabuki performer Ainosuke Kataoka and Nikko create a breathtaking kumadori mask. Famous Kabuki performer Ainosuke Kataoka has teamed up with Ishikawa Prefecture’s veteran ceramic manufacturer Nikko and 3D scanning experts K’s design lab to create a handmade 3D scan in bone china of his face wearing Kabuki’s traditional face painting called Kumadori. 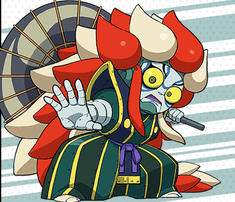 The make-up describes what kind of character the performer portrays, red and white are the colors of heroes and warriors, Blue makeup can represent a ghost, spirit, or other magical creature and Greys and browns can be used sometimes, particularly when representing animals, oni (demons), yōkai (monsters..yokai watch! ), or anything else inhuman. The pattern chosen by Ainosuke Kataoka is that　of Suji-kuma　of the Aragato Kabuki samurai. The mask will come autographed and in a beautiful box. 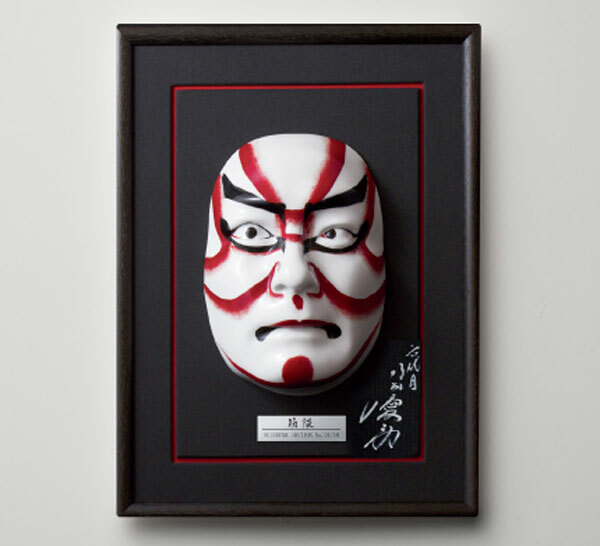 This is a piece of art made for true lovers of Kabuki and mask collectors. This mask will be limited to 10 pieces only though and reservations will start at 10 Am on June the first….making it even harder to get than a kabuki ticket! It doesn’t come cheap either at a price of ¥ 1,080,000, but that’s the price one has to pay for exclusivity and beauty….. If you can get your hands on one of these, you’ll probably have the only copy outside Japan and that makes it even more desirable as a collector’s item. Previous PostJapanwebshopping.com gets a Spring make-over.Next PostThe Spline board,a succesfull crossbred of a skateboard and a J-Board.